After much work and sweat over the last few months, I’m extremely happy to announce the public preview of a feature that allows you to trigger webhooks on database events! 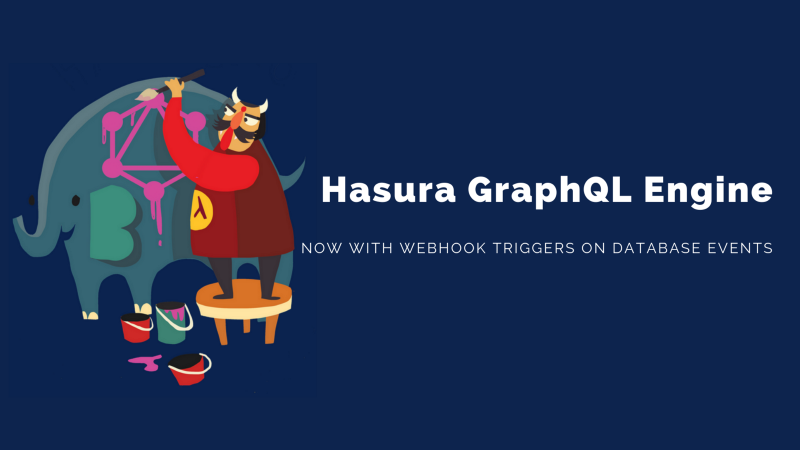 Check it out at https://hasura.io/event-triggers and try it out on Heroku or with Docker. Triggering webhooks on events are a deceptively simple feature. However, creating events and triggering actions is something fraught with edge-cases that we’ve spent a lot of time working through. Here are some of the things you _don’t_ have to worry with Hasura event-triggers! Atomic generation of events: If something happened in the database, then the event is captured 💯%. Any source of database changes is fair game. 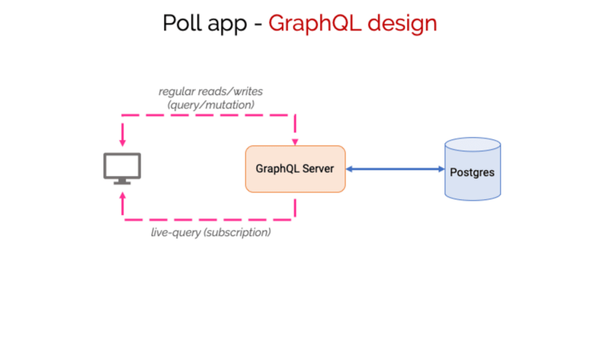 A GraphQL mutation, a legacy REST API, a cron-job, direct SQL changes. In fact, events are even captured if Hasura is not running, going through a restart or deployment rollout. Reliable delivery of events: You can configure retry logic and a retry interval. Horizontally scalable: You want to deliver more events faster? Just scale Hasura horizontally and stay calm. 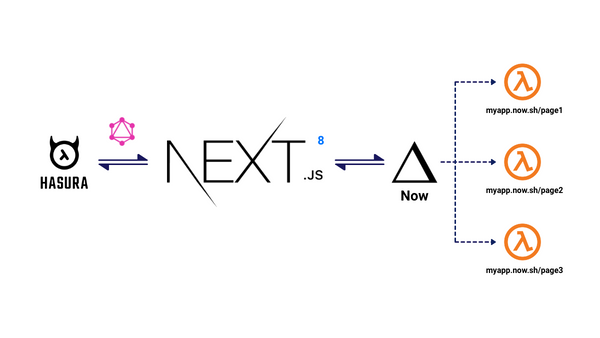 I’m personally the most excited about the killer combination of realtime GraphQL (live-queries) and async business logic. I’ve put together a video describing what an app using serverless for complex business logic in a real world situation would look like and it’s super fun to look at! This is a public preview release and we’re eagerly waiting to hear what you think. Take it for a spin at https://hasura.io/event-triggers and try it out on Heroku or with Docker. Tanmai is the co-founder of hasura.io. He is a StackOverflow powered fullstack developer and is passionate about making it easier to build things. We want to setup a git push workflow to deploy our functions on AWS Lambda with API Gateway. This post explores the different ways to deal with application state when writing business logic in serverless functions.